Ah, the Ultrabook. Three years ago, it didn’t exist; but today, every brand makes at least one, and many make three or four separate models at a variety of price points. Due to its outdated look and feel, and unimpressive performance, the Ativ Book 7 isn’t the best Ultrabook for the average user, but its outstanding battery life and beautiful display will appeal to travelers. 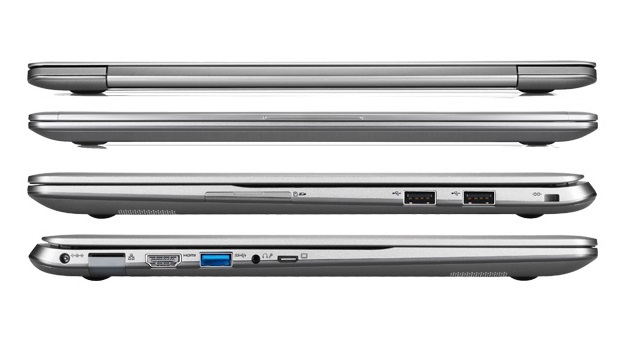 The Samsung ATIV Book 7 is in a weird spot since Haswell-powered ultrabooks will be on the market very soon, which means better performance in both speed and battery life. 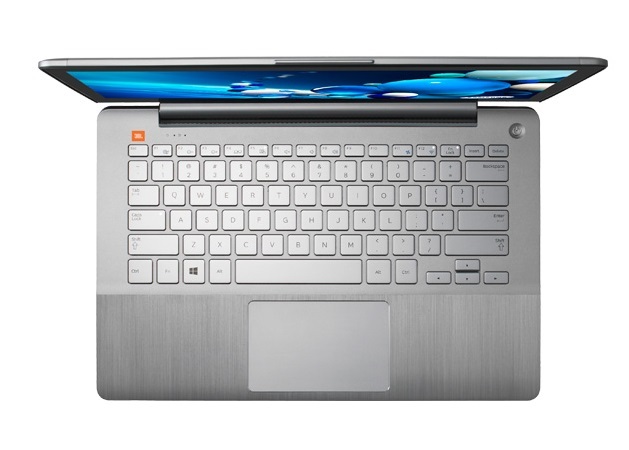 The ATIV Book 7 performs very well in both categories, but knowing some new ATIV ultrabooks are coming down the pipe in just a few short weeks means you should consider your options. 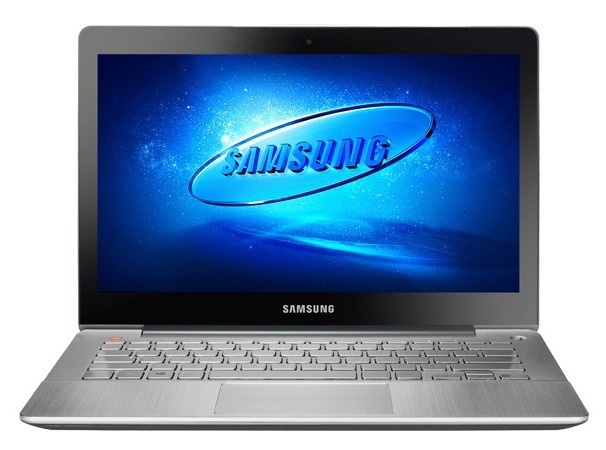 Those who want the latest and greatest may want to hold off on the ATIV Book 7 as you can either purchase another ATIV ultrabook with a Haswell chip inside of it in a few weeks, or you can wait until Samsung drops the price of this ultrabook. The Samsung Ativ Book 7 is a beautiful Ultrabook, but if you can’t type accurately because of its ultra-shallow keyboard, and you experience the same kinds of Wi-Fi delays that I encountered, you’re not going to be very productive—or happy—with it. 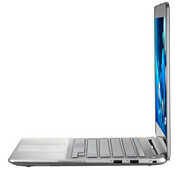 With sleek all-aluminum construction, decent performance and battery life, and a 1080p touchscreen, the Samsung ATIV Book 7 (NP740U3E-K01UB) clearly belongs alongside other premium ultrabooks and laptops, but its performance falls just short of leading systems, so it won't replace our current Editors' Choice, the Asus Zenbook Prime Touch UX31A-BHI5T. That said, for just over $1,000, the Samsung ATIV Book 7 is a more affordable alternative to the Toshiba KiraBook, with similar looks, an HD touch screen, and only slightly slower performance. 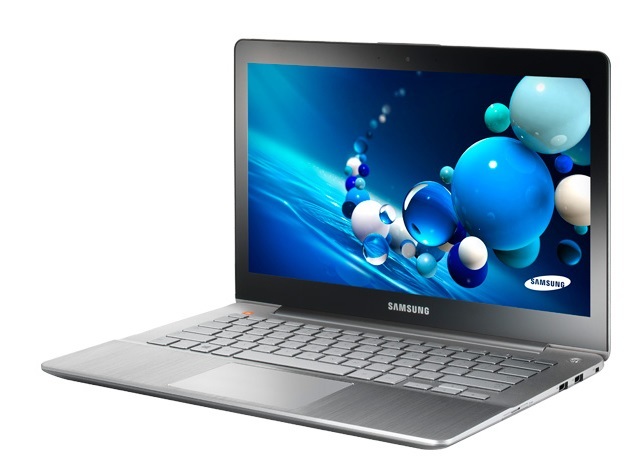 Regardless, the Samsung ATIV Book 7 (NP740U3E-K01UB) is definitely worth looking at if you're shopping for a touch-enabled premium ultrabook. 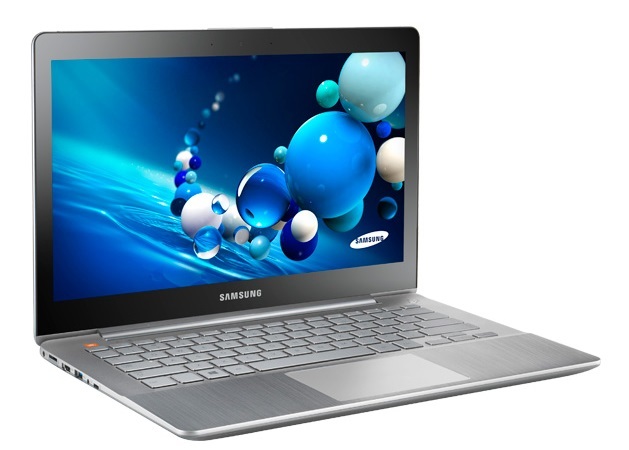 The Samsung Ativ Book 7 is generally seen as an affordable alternative to the top of the line Samsung Ultrabook Ativ Book 9. Its look and especially hardware are somewhat outdated. 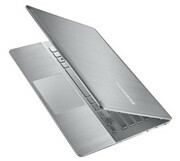 With brushed silver aluminum and glossy black bezel, its design resembles the standard slim ultrabook fare of the past few years. Unfortunately it has an inescapably plastic feel. The keyboard is especially cheap feeling, and the typing experience leaves much to be desired. It also only features one USB 3.0 port, which is disappointing. Interestingly, it features two video outputs which is a thoughtful touch that will appeal to some. The 1080p display is great, bright with crisp colors. 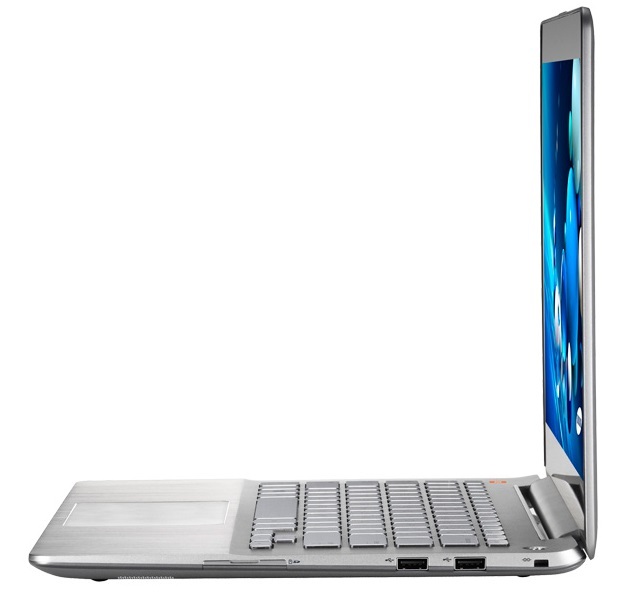 Surprisingly, for a laptop that features the third generation Ivy Bridge innards instead of the battery saving fourth generation Haswell processors, the battery life is rather impressive. It takes well over 6 hours to drain the battery during light web browsing and word processing. The performance of this machine is decent enough despite the outdated processor, and it can handle demanding games at the lowest settings. However, similarly priced competitors will beat it. At the end of the day, there are plenty of better options out there for the price. 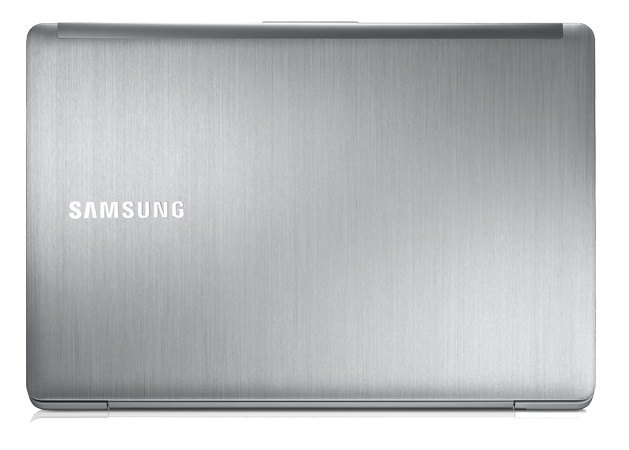 In light of the poor construction and outdated hardware, the Samsung Ativ Book 7 leaves much to be desired.